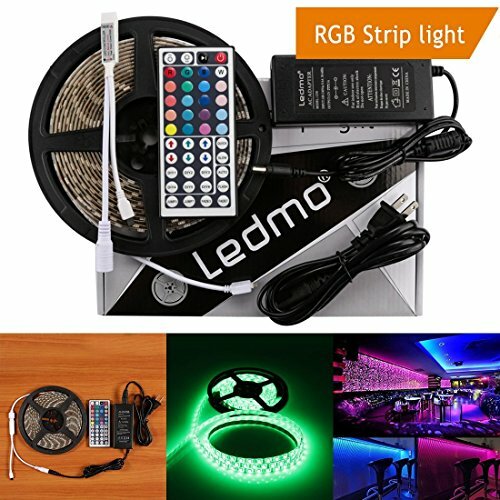 NOTE:when the led strip lights color are not match the remote button color,what we can do? 2.press the red Shutdown key,and then press"FADE7" button. 3.Repeat these two actions again until the Color matching. The gift for your home!!!! Extremely low heat. It is touchable and safe to children. in towards the arrow .Please advise us if you have question. The width of the strand is 10mm,Self-adhesive back tape for any dry and clean surface.